Home » Pest Blog » Squirrels In The Attic! As cute as they seem, squirrels are experts at chewing and they will chew through your attic, starting with the wood and electrical wires. 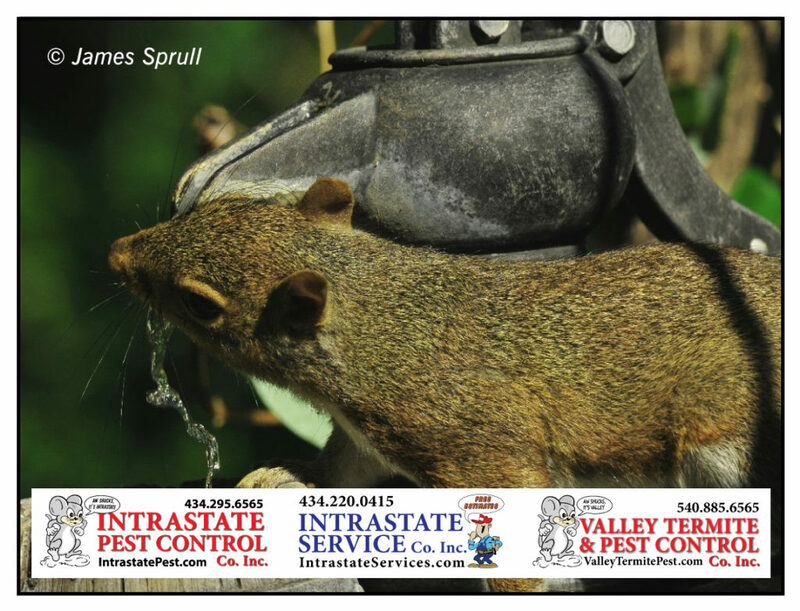 Intrastate Pest & Service Co’s will protect your home from pests like squirrels, rats and bats! Call Intrastate Inc. today: 434-295-6565!